We have two working DC/OS clusters, one on Azure and another on vSphere - Great progress so far! 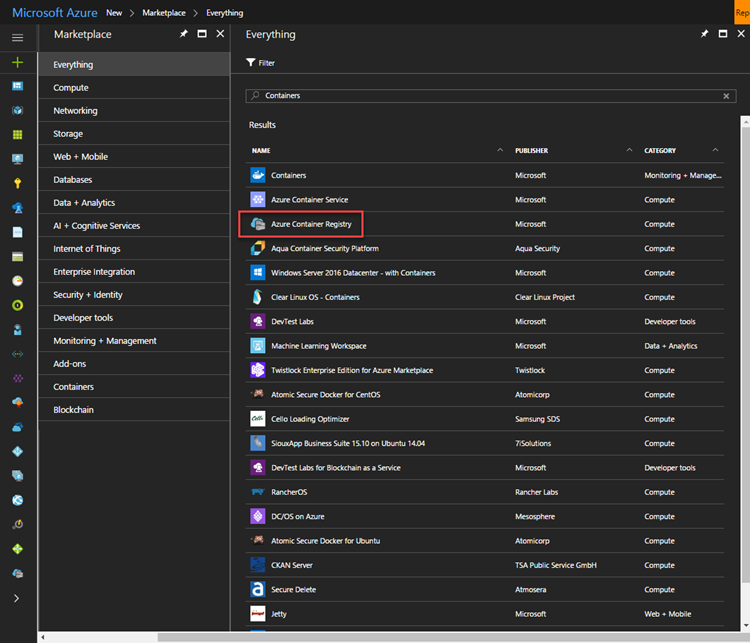 Now, it’s time deploy Azure Container Registry (ACR) which will be used as a private catalog for our Docker images. Read more about all the details around DC/OS 1.9 deployment on top of VMware vSphere on my personal blog.